The partial government shutdown, now in its second month, could cost the economy in excess of $6 billion by the end of this week. 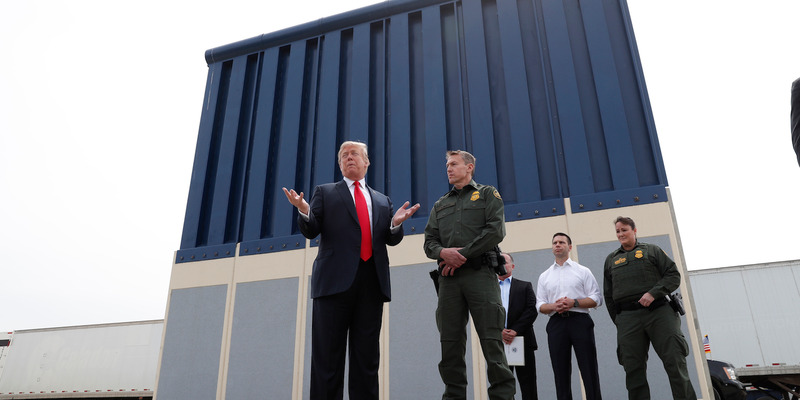 The figure, projected by a chief economist at S&P Global, would be more than the $5.7 billion in border wall funding which prompted the shutdown in the first place. The shutdown began on December 22 after Democrats rejected Trump’s demand that any legislation for funding the federal government must include money for the wall. As the record-breaking shutdown drags on, projections about the damage it is causing are becoming more and more alarming.